← Would You Want to Live in this Smart Meter Home? Dr. Harold Naiman of Healthcare Partners Nevada said in a September 2013, interview with KVVU-TV FOX 5 in Las Vegas, Nevada, that there are several potential dangers when it comes to using your laptop, iPad, tablet, or other handheld devices like smart phones, due to the devices emitting microwave radiation. Dr. Naiman is certified by the American Board of Pediatrics. This type of news story and the comments by Dr. Naiman are indicative of the growing divide between the scientific establishment/ telecommunications industry and respected members of the medical community who see the clear dangers associated with radiofrequency (RF) exposure and who are primarily interested in caring for their patients (rather than promoting the advancement of the telecommunications industry). 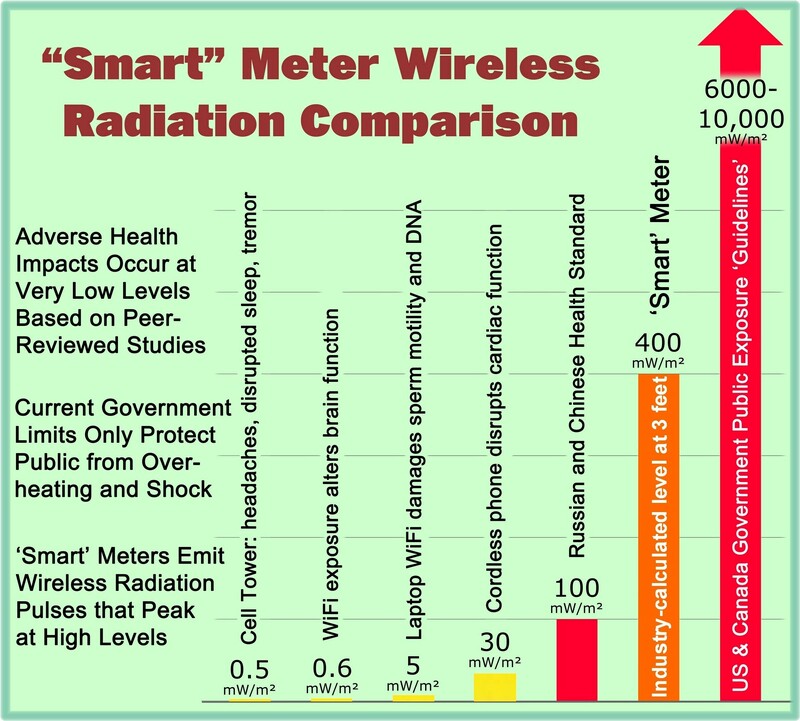 How long will our doctors be ignored by those in charge of setting appropriate RF exposure standards?